LOVELAND, Colo. — A Loveland man died on Feb. 8 after being involved in a road rage incident. 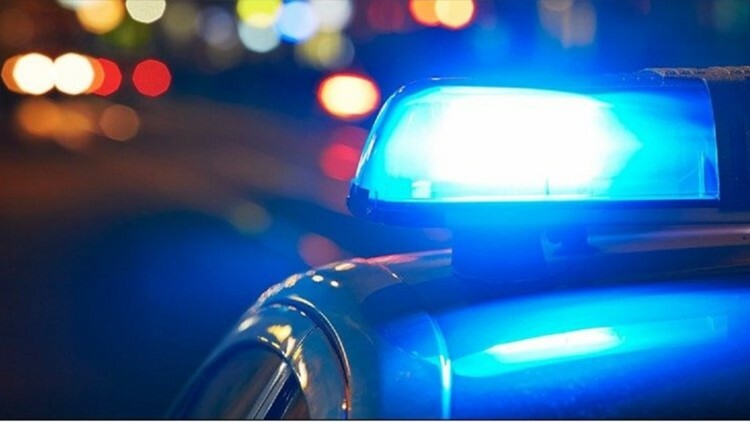 Loveland Police said they responded to a disturbance call on Highway 287 near 14th St. a little after 3 p.m.
Three men in two vehicles were involved in the road rage and pulled to the side of the road, according to police. A confrontation began and one of the men stopped breathing. Police said people nearby performed CPR until officers and EMTs arrived. The man was taken to McKee Medical Center and was pronounced dead. The Larimer County coroner's office identified the man as 43-year-old William Jason Wheeler. The coroner said Wheeler died from asphyxiation and ruled his death a homicide. Police said no one had been arrested in the case. They said the two other men involved in the incident were cooperating with investigators. Police said they will present the District Attorney's office with their findings once the investigation is finished.